The thing I love, probably most, about Steph Nuss’ writing is that I always feel like I’m coming home. Her characters in the Love in the City series are sweet, fun, and have practically become family. Everything about her writing is heartwarming and light-hearted perfection. Cherished By You is no exception, and honestly is, by far, my favorite of this author’s work to date! 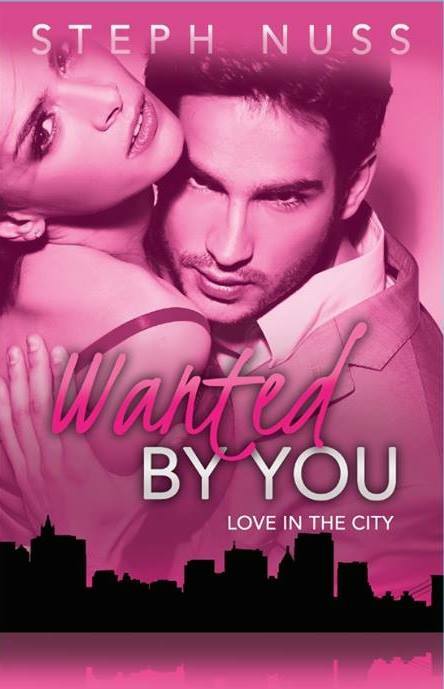 I’ve followed Steph Nuss since the beginning with her first release, Wanted By You. While I’ve always been a fan, I can honestly say that her writing has grown tremendously. Watching her evolve and come into her own is something quite special for me as a reader. In some ways, it makes me feel like I’ve adopted these characters. They’re like real people to me with the way that I’ve become invested in their lives, relationships, and friendships. From the moment I began Cherished by You, I knew that Justin and Tessa’s story would be my favorite. There was something so distinctly different from her previous personalities in the group. 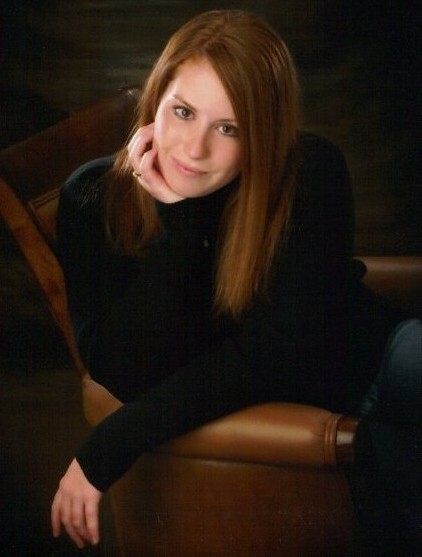 Tessa didn’t grow up like the others, which resulted in a very different mindset. However, it also made me relate to her in ways that I simply couldn’t to the other characters. Doing what she did, fighting to be where she ended up, earned my respect and made me take a liking to her instantly. Justin is so much more reserved and gentlemanly than the other heroes in the series so it made for a great change of pace. He was sweet and kind, but also walked a balance that Tessa brought out in him. These two clearly made each other stronger, which I absolutely adored seeing. I think Nuss did a perfect job in meshing their personalities, which helped sky rocket them to my favorite couple of the series. Nuss doesn’t write drama and hoopla for the sake of a story line and I can’t say how much I appreciate that. Her books are feel good romances that remind you of why people love the idea of falling in love. 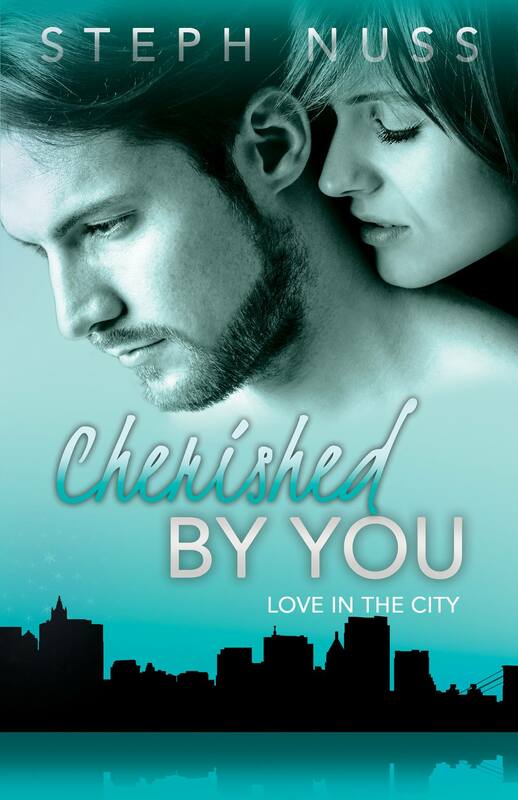 Cherished By You was the perfect read to help content my heart and make me laugh and smile. While I am excited for Paige’s story next, I’m not quite sure that Justin and Tessa’s can be topped! Excellent writing, an easy, fun plot, with a bit of humor – Cherished by You is sure to be a hit with readers! Don’t Miss the Previous Books in the Series! Changed by You (Love in the City #7) – Coming Soon!